Earth is on the brink of a historic moment. In the Arctic, shrouded by ice and fog, a newly arrived colony of dragons waits to be revealed to the world. But first David Rain must complete an important mission: to seek out and destroy a trace of dark fire, the deadliest force in the universe. Success could come at a terrible price; the sacrifice of a beloved clay dragon. How much does the life of one small dragon count, when the alternative is the birth of a darkling? 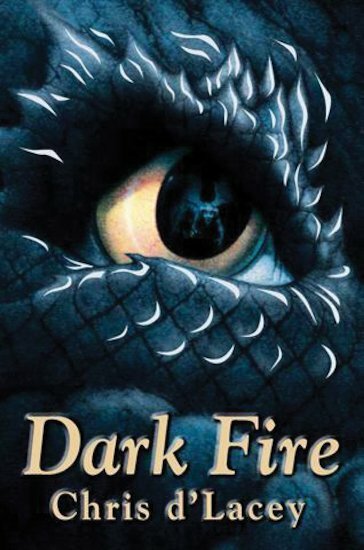 The heart-pounding fifth tale in the dazzling fantasy series that started with The Fire Within. I love this series. Most series about dragons are boring but this one is really engaging. I didn’t like this book as I thought that it was too confuzing for me to continue reading but mabye older people would like it. I absolutely adore this book i have all of the books in the series they are all amazing!! !